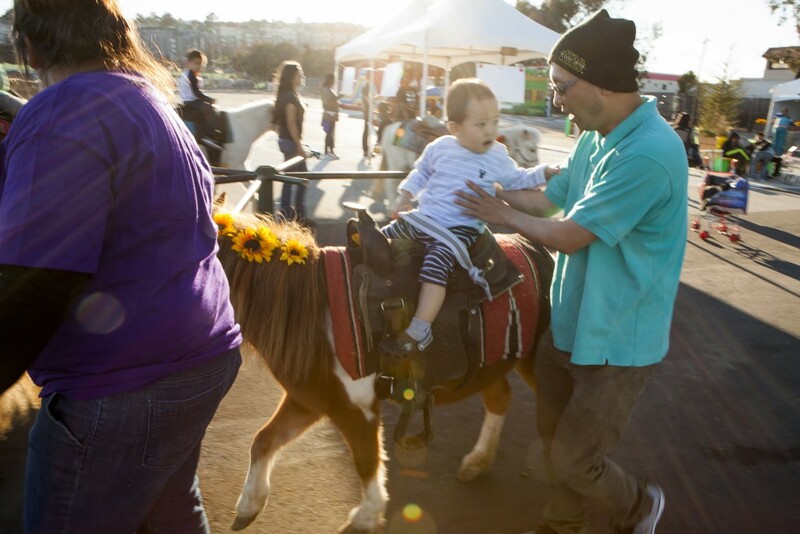 The 3rd Annual Bayview Harvest Festival, hosted by NOW Hunters Point and Imprint.City features live music from Bayview’s own Donald Seastrunk with The Best Intentions, free pony rides, a petting zoo, fresh produce, food trucks, and much more. Join us for this free community celebration of fall. This year’s festivities will also include a special “Get Your Greens Cook Off,” hosted by Zuckerberg General Hospital’s Chef Mike and will pay tribute to Bayview’s rich food culture, providing residents with the best soul food in the city. To be eligible to win, you must be able to present your dish for judging by 12:00pm on Saturday, November 12th at NOW Hunters Point, 155 Jennings Street. Each dish should be at least 8 servings.